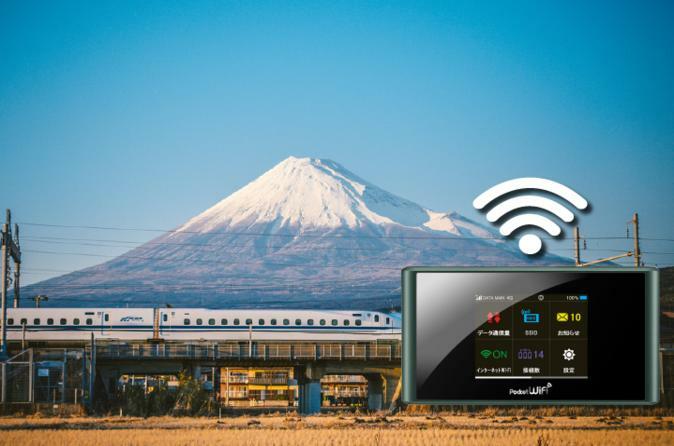 Are you tired of having no internet while traveling in Japan? Are you tired of paying expensive roaming charges for a slow internet? Do you want to stay connected with high-speed 4G/LTE speed and not have to rely on the hotel WiFi or connect to an unsecured free WiFi? Secure a reliable connection up to 10 devices, including smartphones such as iPhones and Android, tablets and laptops. The pocket-sized WiFi router (MiFi) lets you connect up to 5 devices simultaneously. It allows you to stay connected with a secure high-speed internet on the go. Unlike SIM cards, you do not have to change the setting on your devices. Connect to the pocket hotspot as if you are connecting to the WiFi at home. This means that you do not have to rely on the hotel WiFi or pay expensive roaming charges for a slow connection. Our service utilizes Softbank's network in Japan thus secures a reliable and stable connection. Stay connected at all times while using google maps, Facebook, Instagram, twitter or just surf the internet to get info! Best way to use VoIP and call family and friends back home and share your travel experience with the world! Connect the WiFi to your device and enjoy up to 4G/LTE connectivity. Return the device at LAX counter.